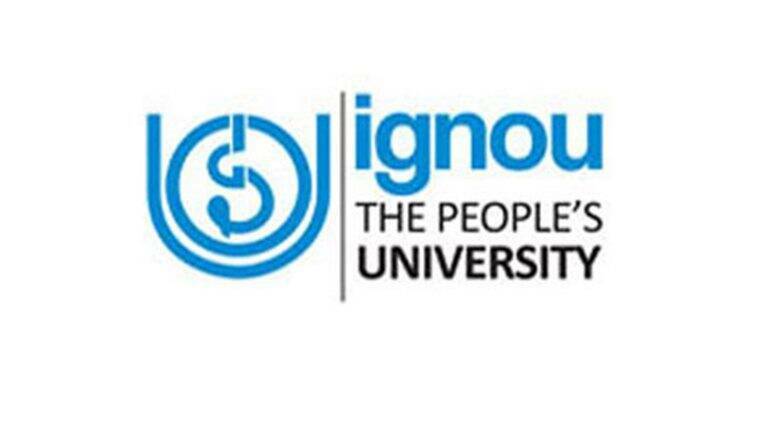 IGNOU admissions 2018: The MA degree programme in Women’s & Gender Studies has been on offer from July 2013 session through the School of Gender & Development Studies (SOGDS) at IGNOU. The program addresses the need to examine gender issues from an academic perspective through the dissemination of the growing body of knowledge in the areas of women’s and gender studies. It is open to all students with an undergraduate degree in any discipline who may be interested in acquiring conceptual, theoretical and analytical knowledge in the areas of women’s and gender studies. Women’s & Gender Studies being inter-disciplinary areas, the program focuses on developing analytical and critical perspectives across various disciplines from a gender perspective. The two year, 64 credit MA programme comprises of a total of eight courses and project work. The four core courses of the first year provide an introduction to women’s movements, feminist theories & concepts, and gender perspectives in relation to social power hierarchies, arts & media and representations of gendered bodies and sexualities. The modular programme allows learners to exit at the end of the first year with a PG Diploma in Women’s & Gender Studies, or continue for the full MA degree. In the second year, learners can opt for a specialization either in Gender, Literature & Culture or in Women’s Studies. Besides a compulsory course in Research Methods, specialized courses in the two streams are aimed at providing enhanced knowledge in the area of specialization. The courses are intended to equip students with foundational as well as advanced knowledge in a chosen area to prepare them for relevant employment opportunities later on. Career paths and employment opportunities can be sought in higher education, teaching, NGO’s, public and private sector, government agencies, counseling, media, mass communication, journalism, writing, editing, or any other fields where a conceptual and analytical understanding of gender issues is required. Persons already employed in various fields (public sector, NGO’s, counseling, psychology, law, medical field, journalism, media, etc) may also be interested in taking this program as an avenue of additional knowledge enrichment and for betterment of career opportunities within their respective fields. Admission deadline for the July 2018 session is 15th July (without late fee).